After bringing a bouquet of fresh youth shows, Channel V is all set to launch its upcoming show, tentatively titled Twist Wala Love. 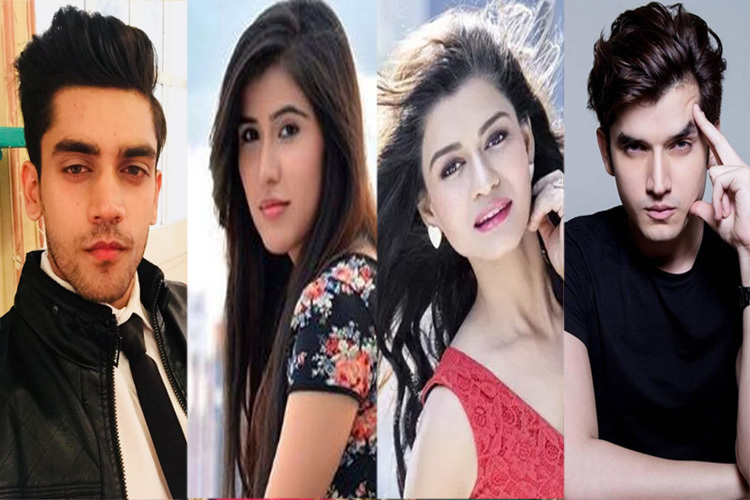 It will be an episodic based show presenting unique love stories with a twist. Having theme based love stories with blend of emotions, this project is touted to become a success among youth. A lot many production houses will be seen presenting different episodes for this show. For now we have information that Kabir Sadanand under his banner Frog Unlimited will be one of the producers. Kabir had earlier produced Friends: Conditions apply in the channel. The casting for the various episodes are already in line and it will launch mid April. Creative Head of Channel V, Lavanya Anand confirmed the developments.